Tomorrow: A more interesting (and complicated) case of pneumomediastinum. Injury to the airway has the potential to be a catastrophe, with rapid deterioration and death. 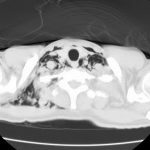 Occasionally the injury is less dramatic with a slow air leak, but it can still present a diagnostic and management challenge. These lower airway injuries can occur after either blunt or penetrating trauma. The penetrating ones are relatively simple to diagnose because the wound tract is known and, if stable, a trip to CT demonstrates the problem area. Blunt lower airway injury is a bit trickier. These typically require a high energy mechanism, such as a motor vehicle crash. Up to half of these injuries are not diagnosed immediately. Typically, unexpected air on the chest xray is identified. Less commonly, subcutaneous emphysema appears and prompts more investigation. Previously, the gold standard for diagnosis was bronchoscopy. CT has gotten so good that even smaller bronchial injuries can be identified, so CT is now the diagnostic study of choice. Management of injuries that do not threaten the airway consists of close observation. Smaller ones may heal on their own without complication. Larger injuries usually continue to leak and do not heal. 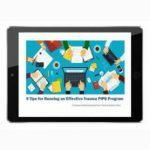 If ventilation problems develop, either from persistent large pneumothorax or large amounts of air dissecting into the neck, intubation will be required. However, positive pressure may exacerbate the problem, so low pressure ventilation modalities must be used. A prompt trip to the OR will be required in such cases. Bottom line: Simple (slow leak) tracheobronchial injuries are uncommon, but are seen after major blunt trauma and any kind of thoracic penetrating injury. The best way to diagnose the exact problem and location is thin cut CT of the chest. 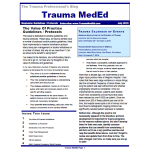 Injuries with minor clinical dysfunction can be admitted to the trauma service and observed. If the leak does not resolve, or causes breathing problems, a thoracic surgeon will very likely need to intervene to repair the problem. How Significant is Pneumomediastinum in Children? 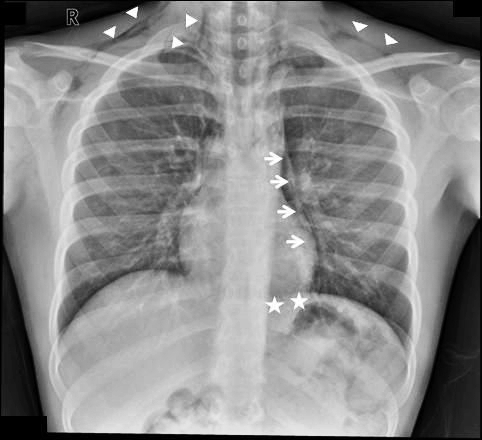 Pneumomediastinum seen on chest x-ray after blunt trauma always attracts attention. Possible sources may be related to very serious injuries to the aerodigestive tract. When seen in children, it causes considerable anxiety, which usually results in a very detailed workup and lots of imaging. Children’s Hospital of Boston looked at the National Trauma Data Bank, as well as 19 years worth of their own records to see whether all the attention is justified. They found 193 patients in the NTDB that met their criteria, and most were in their late teens and had other significant injuries. 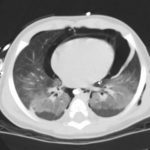 Of the 17 with isolated pneumomediastinum, none had any other significant injury. 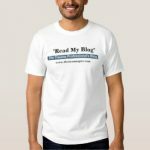 When reviewing their own patient records, they found 18 with pneumomediastinum, and all but one was seen on plain chest x-ray. Most were transferred to the hospital from referring centers, and had been involved in sports-related mechanisms. Half had undergone studies in addition to a chest x-ray before transfer. All were discharged home without any surgical interventions. Bottom line: Pneumomediastinum is rare in children, even older ones. If associated with significant aerodigestive injuries, it was never an isolated occurrence. Other signs or symptoms were present. 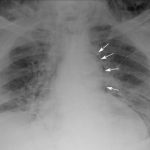 Pediatric patients presenting with an isolated pneumomediastinum can be safely observed, using chest x-ray and physical examination alone. More sophisticated studies (CT, barium studies) are not indicated. Reference: Clinical outcomes and diagnostic imaging of pediatric patients with pneumomediastinum secondary to blunt trauma to the chest. J Trauma, epub, 2011.